The area near the Dover Road entrance to University Town (U-Town) was the execution site of 10 members of Operation Rimau. This was a daring raid undertaken by 23 British and Australian commandos from Z Special Unit. The team was led by the newly-promoted Lieutenant-Colonel Ivan Lyon, who had led the earlier successful raid, Operation Jaywick, in September 1943. They were buried nearby in three graves. In November 1945, their remains were exhumed and eventually transferred to Kranji War Cemetery. Today, 17 of the 23 commandos are interred at the cemetery. The remains of the other six have never been found. 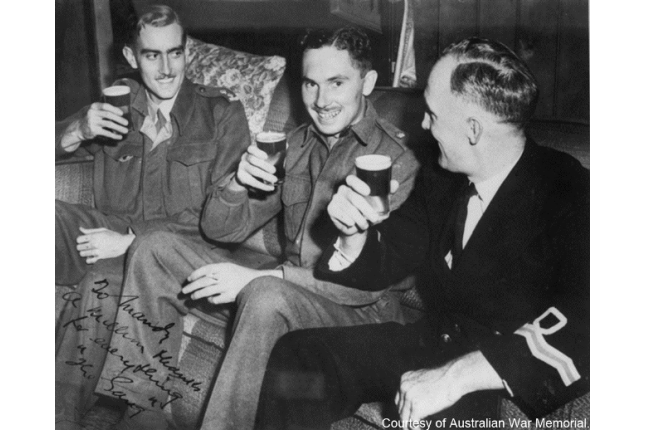 The team of commandos left Australia for Singapore on 11 September 1944 on board the submarine HMS Porpoise. Sailing into heavily patrolled enemy waters, they commandeered a Malay prahu, Mustkia, on 28 September 1944 and continued the rest of the journey posing as local sailors. The mission was aborted when the men were discovered by local auxillary forces just off Kasu Island near Batam on 10 October 1944. The commandos were forced to engage them. However Lyon along with six other men continued with the mission to Keppel Harbour on four submersible canoes. The seven men were successful in destroying three merchant vessels. Over the next few days, the commandos were hunted down by the Japanese. Ten out of the 23 men were captured and transferred back to Singapore. The remaining commandos were killed while attempting to escape back to Australia. 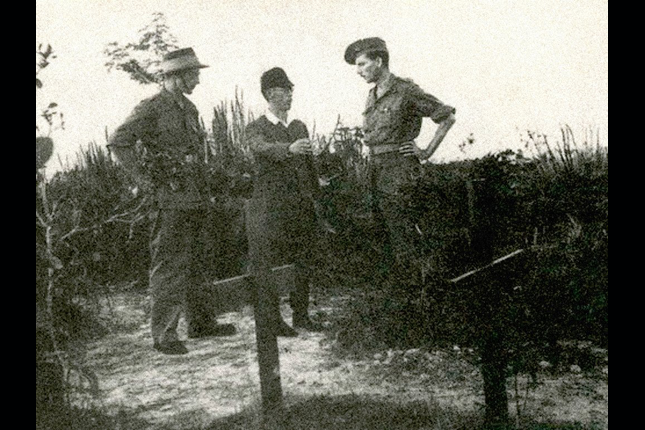 The captured commandos who were captured by the Japanese were imprisoned at Outram Prison, infamous for its dire conditions and use of corporal punishment. They were put on trial and sentenced to death. On 7 July 1945, they were driven to their execution site from Outram Prison. They were to be executed by samurai sword. The youngest member was Lance Corporal Jon Hardy, who was only 23 years old. These men faced their deaths bravely, even refusing to be blindfolded.